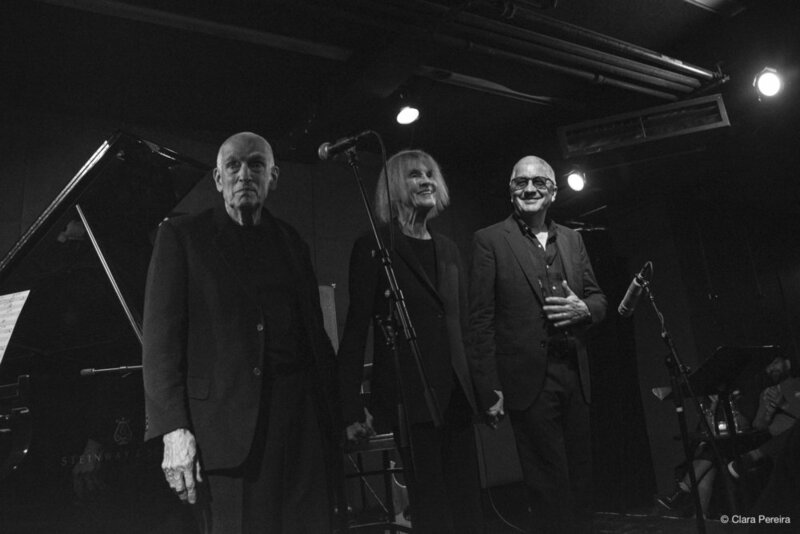 The comforting, cultivated atmosphere of Jazz Standard was elevated on Wednesday night by the presence of the sensational trio of pianist Carla Bley, her husband, bassist Steve Swallow, and English saxophonist and longtime associate Andy Sheppard. This was a rare opportunity to see Bley playing live some of her catchier tunes, whose sophistication and authenticity remain untouchable. Moreover, they presented a couple of brand new pieces, and it was exactly with one of them, the long, four-part “Life Goes On”, that they started off the second set of the night. 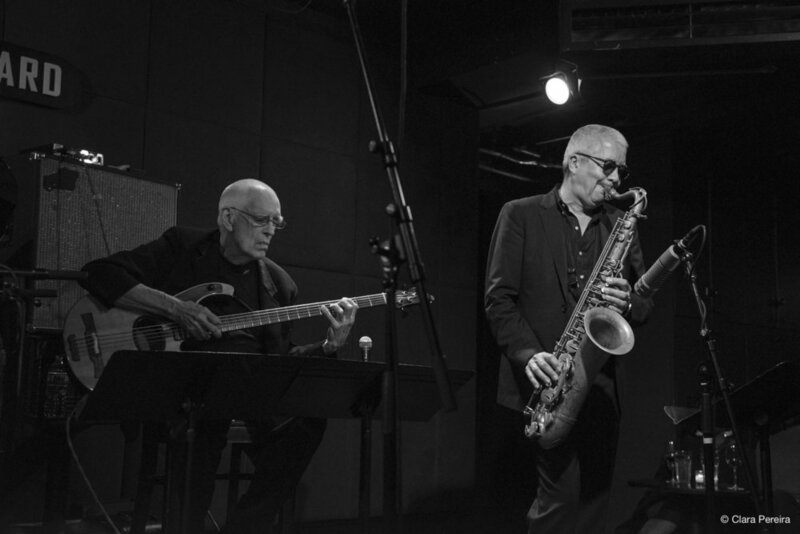 The first part of the tune shares the same title as the full-length composition, leaning on a 12-bar blues set in motion on the lower octaves of Bley’s keyboard. 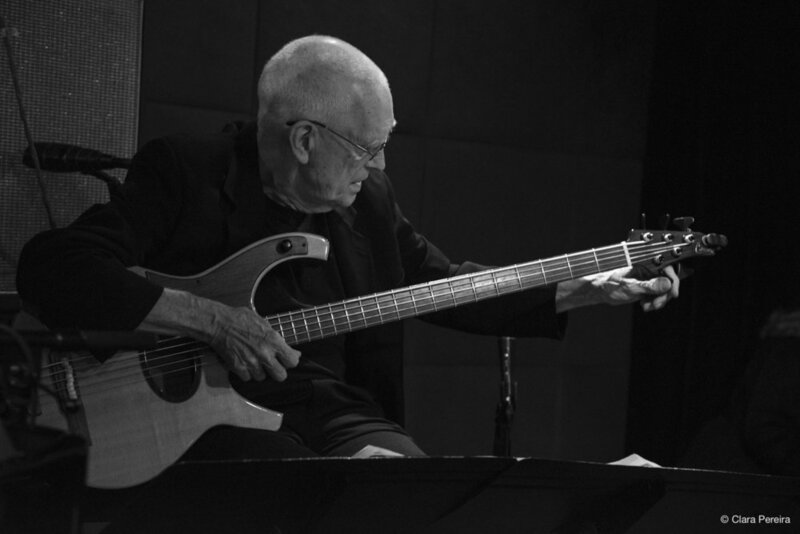 Swallow plays the melody on a higher register, alternating a few bars with Sheppard, who occasionally establishes unisons with the bassist. The middle parts, “On” and “And On”, are perfectly identifiable with Bley’s compositional style, oscillating between the sparse and the fluid while following an evolving nature that involves a nice touch of humor and sensitivity. The last part, “And Then One Day”, brings the sensuality of the tango into the room and the trio glides in a breezy 4/4 cruise mode. At this time, Sheppard had switched the tenor for the soprano sax. The other new composition, “Beautiful Telephones” featured the emotionally charged pianism of Bley, who elucidated the audience about the title. She found quite interesting that Donald Trump had first noticed the beautiful telephones when he first entered the oval office, rounding off the explanation with: ‘this is a new piece, and if we make mistakes it’s because of him!’. No mistakes were perceptible. Although the enchanting Eastern flavors of “Vashkar”, one of Bley’s oldest tunes, got everyone in high spirits, it was the immediately recognizable melody and swinging steps of “Ups and Downs” that knocked out the crowd. Sheppard and Bley were particularly inspired in their respective statements. With the luxuriant ballad “Lawns” directing its touching melody straight to our hearts, the concert couldn’t have come to a better close. It was a beauty of a piece topping off one hour of precious music.